Since I change the theme and colors of our Christmas tree almost every year I love making quick, easy, and inexpensive ornaments to go on it. 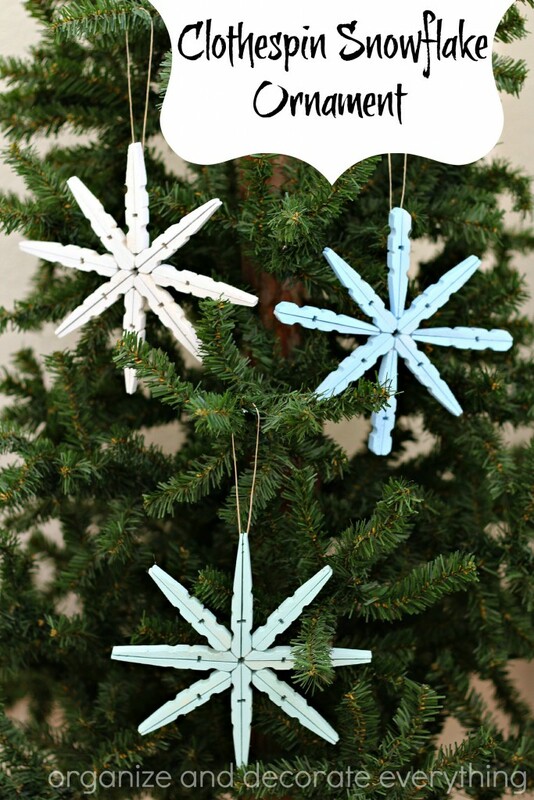 We also make new ornaments for the kids tree every year and these Clothespin Snowflake Ornaments would be easy for them to make. 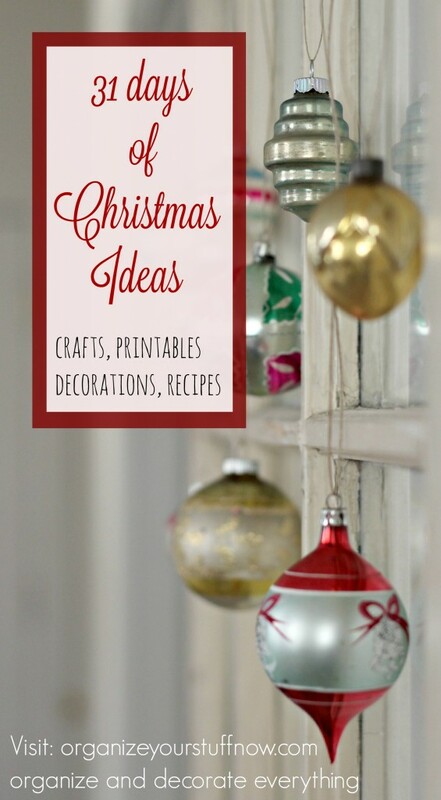 They would also look cute hanging from a pine garland around a door or from a window or wreath. 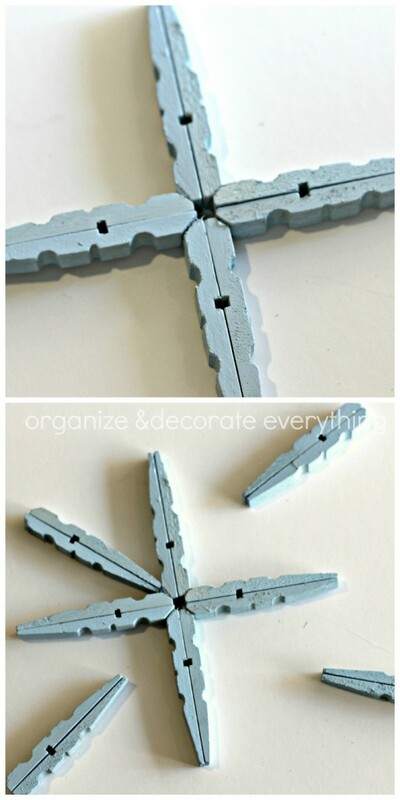 You will need 8 clothespins for each snowflake. 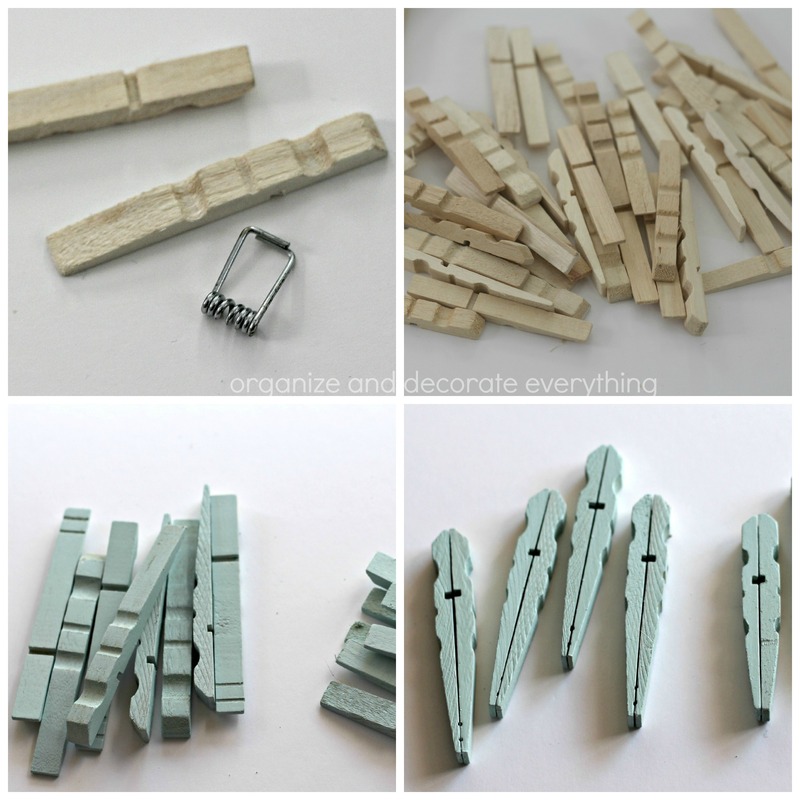 Start by taking the clothespins apart and sitting the clothespin springs aside. I like to use spray paint because it’s quick but you could easily paint them with acrylic paint and a sponge brush. 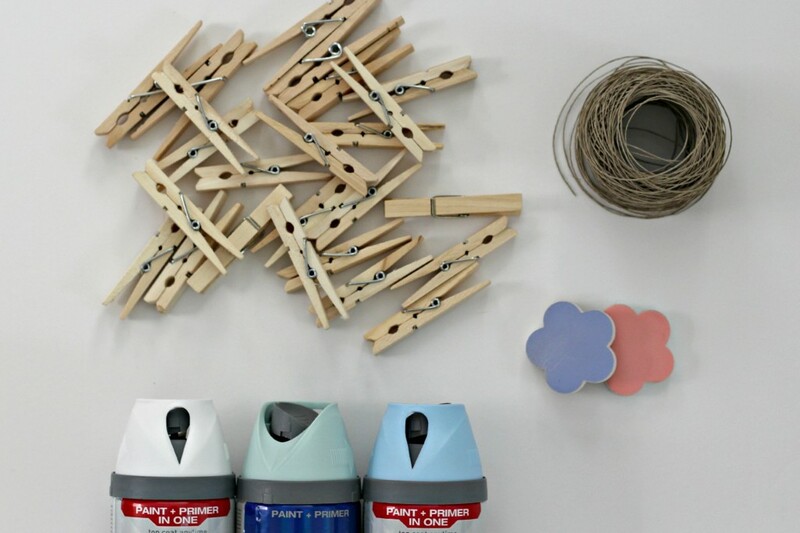 Once the paint is dry glue the flat sides of 2 clothespins together. I like to use wood glue or liquid nails on small projects like this. It will hold better than hot glue. I laid out the clothespin snowflakes first, then started gluing once they were how I liked them. Glue 2 pieces together at a time. Hold the pieces together for a few seconds. Glue the 4 pieces in a cross pattern first then glue the other 4 pieces equally spaced between them. Set the snowflake aside for a couple hours to let it dry completely. For the next snowflake I glued the first 4 pieces together in the same way, then changed the next 4 pieces by gluing the other ends to the inside of the snowflake. I love how they turned out and how easy they are to make. If you’d like to distress them, you can sand the edges a bit. They would also look awesome glittered. Just add mod podge to the top with a sponge brush, sprinkle glitter, and tap off the excess. I decided to keep mine simple this time. 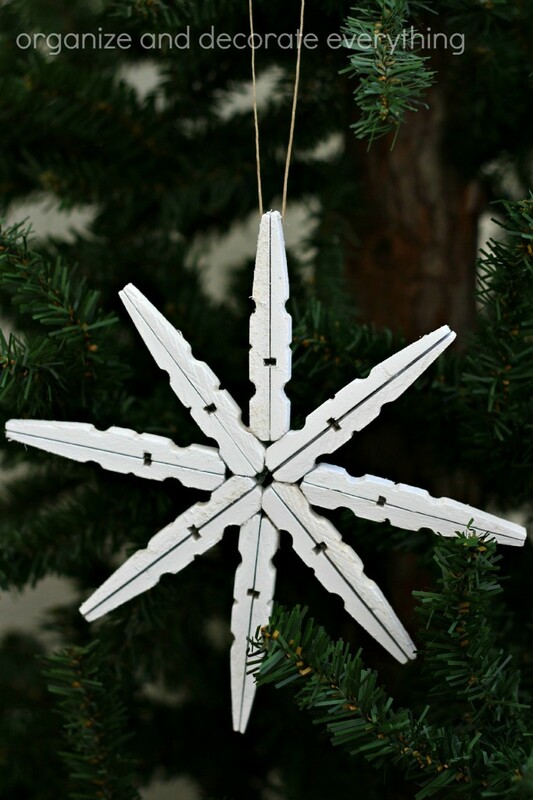 To hang the snowflakes make a loop with the hemp and attach it to the back with hot glue. You can make the snow flakes any color you like but I really like the cool colors. They would be perfect to decorate with all through Winter. Be creative and come up with your own designs. 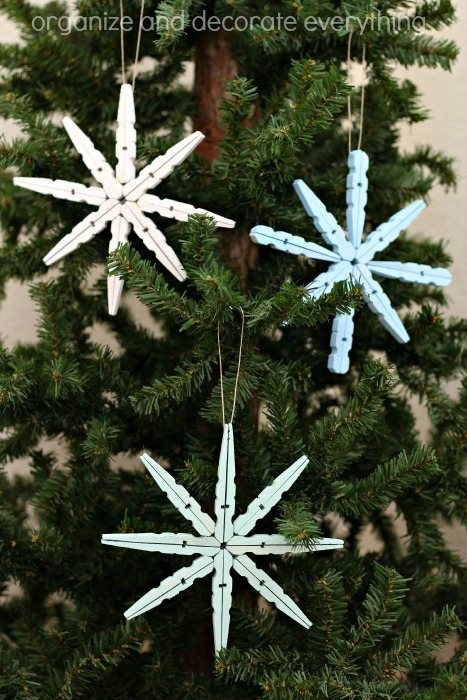 I’m off to buy more clothespins because I need to make at least 9 more snowflakes for my tree. Clever! Great idea for a family craft!